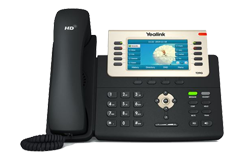 Global giants pride themselves on the innovation and creation of unified communication and collaboration solutions. 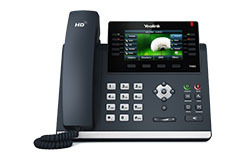 Phones range from business class HD colour screen models to phones with cutting-edge touchscreen displays. 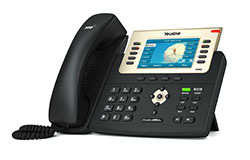 Here at Onedirect we stock a variety of models suitable for all types of environments. 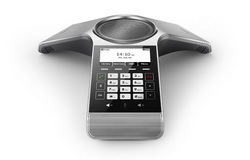 The business phone series meets the needs of various commercial spaces. 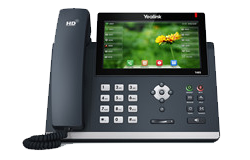 It works well in open workspaces, executive offices and huddle rooms, connects and collaborates business of all sizes with affordable access to the industry's best audio quality and professional HD video. 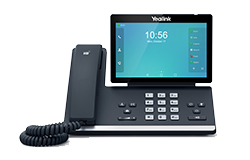 Built on HD Voice and Acoustic Shield for distraction-free voice clarity, the business phone series offers the industry's best audio quality to ensure your voice is heard clearly. 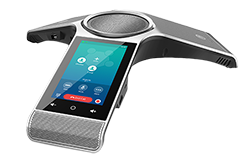 Built-in Bluetooth 4.2 for wireless headsets connection and enhanced mobility. 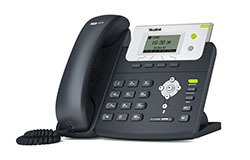 Wi-Fi 2.4G/5G to help business maximize the use of wireless network, reduce internet cable cost and support clean and uncluttered workspace communications. 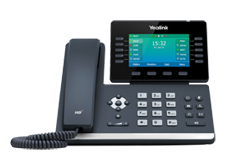 The T2 Series features a range of desktop IP phones specifically designed for business users who require rich telephony features, a friendly-user interface and superb voice quality. 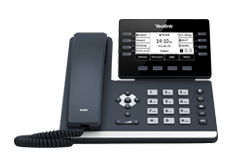 As a very cost-effective and powerful IP solution, the T2 range maximises productivity in both small and large office environments. 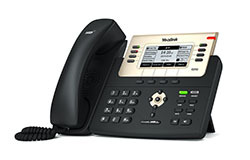 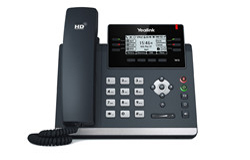 Revolutionary in appearance and advanced in technical design, we have the Yealink T4 Series. 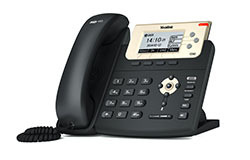 Designed specifically for practicality and comfort, this range is well-suited for business professionals in busy offices. 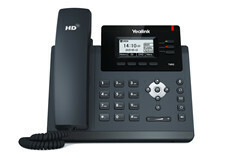 The T5 Series is designed to deliver cutting-edge telephony capabilities and affordable access to professional HD video. 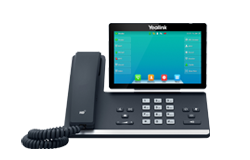 These desktop phones are suited for executive offices and huddle rooms helping to enhance productivity and team performance. 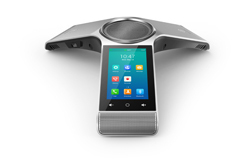 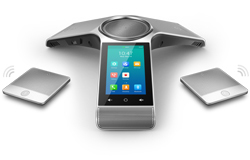 Yealink designs audio conferencing solutions to suit a range of different meeting environments. 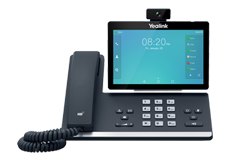 The aim of Yealink’s conference phones is to unify a clear and easy conferencing communication experience for both in-room and remote participants, suitable for every-day conferencing.